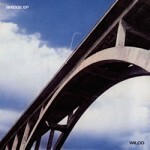 Wilco’s More Like the Moon EP (also called Bridge and Australian EP) was originally released as a bonus disc to the Australian version of Yankee Hotel Foxtrot. The band ended up releasing the EP via the band’s website in 2003 to any who had bought Yankee Hotel Foxtrot. The EP features an alternate version of Kamera, four previously unreleased songs (A Magazine Called Sunset, More Like The Moon, Woodgrain, and Bob Dylan’s 49th Beard) and an earlier take of Handshake Drugs, a song that was retooled for A Ghost Is Born. 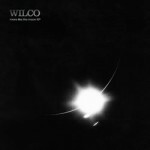 All songs written by Wilco. 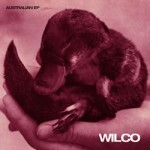 Wilco’s free link page has since been removed but the EP’s are still available on share sites.